, offering Retractable Screen Window,Mosquito Net, etc. 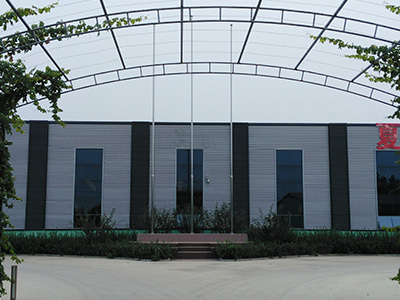 Hebei Charlotte Enterprise Co., Ltd. [Hebei,China] Business Type: Manufacturer Main Mark: Americas , Europe , Middle East Exporter: 91% - 100% Certs: GS, CE, ISO9001, BSCI Description: Insect Screen manufacturer / supplier, offering Retractable Screen Window,Mosquito Net, etc. China Insect Screen,Retractable Screen Window,Mosquito Net, Mosquito Net, Roller Screen Window / Door, Screen Door Curtain/Lamellas, we offered that you can trust. Welcome to do business with us. 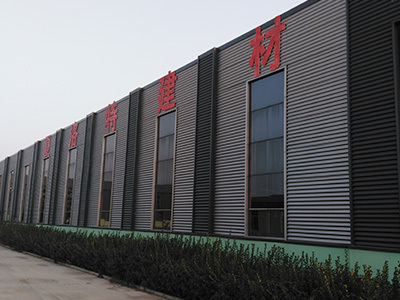 Company Name: Hebei Charlotte Enterprise Co., Ltd.